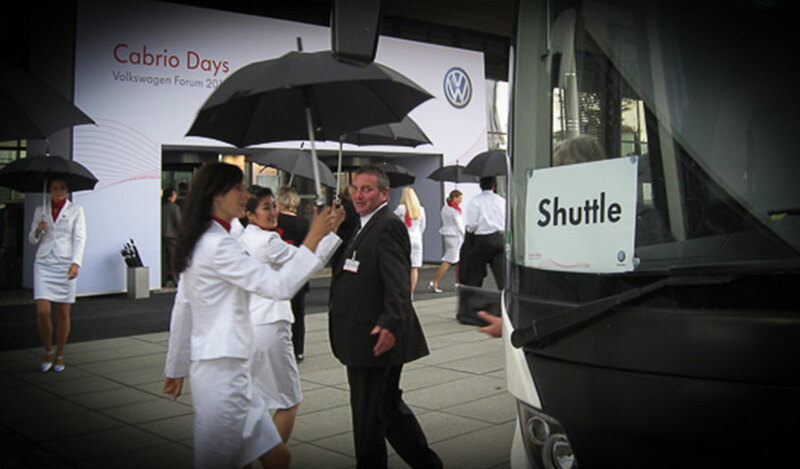 You expect punctuality, comfort and flexibility of course. On top you will get commitment, creativity and kindness. 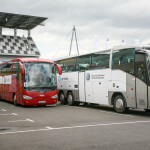 We provide for any group size modern, comfortable coaches or corresponding minibuses. Take advantage of our logistics and get to know us as your reliable partner for first class services. Which event you ever plan. We do provide not only Limousines, trained chauffeurs, exclusive Club buses with leather seats or coaches- we also create the complete disposition for you, advise you in advance and deploy experienced dispatchers at the event and guarantee you a smooth running of your event. 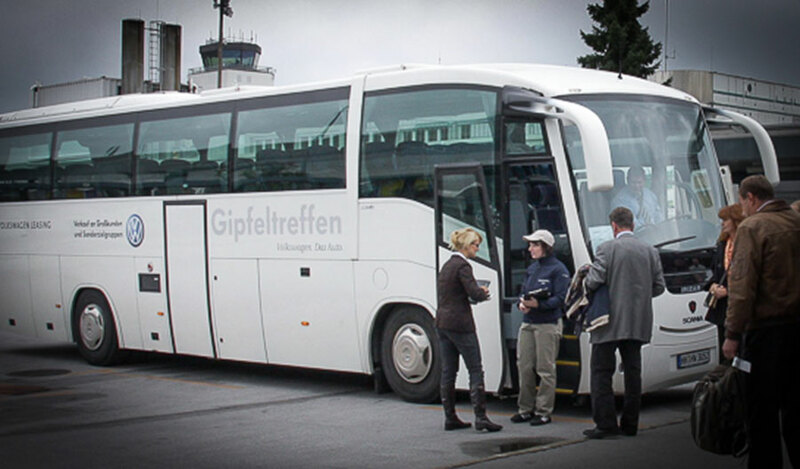 You need an exclusive coach for Dresden, for the airport, to the restaurant or for a city tour? We have the solution. We have exclusive minibuses, elegant leather seated club buses or fashionably coaches which are present for you in dresden, Berlin or Prague to take you to your final destination. 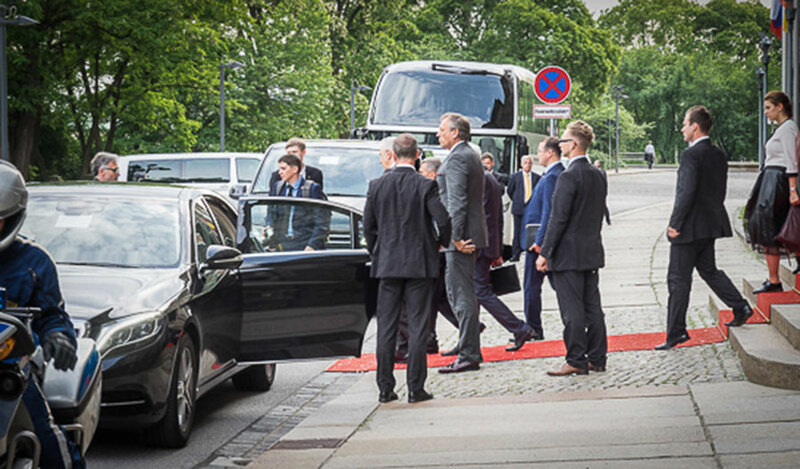 It doesn’t matter if it is a State visit, VIP Limousine Service or a gala event – we already have 20 years of experience in the Limousine Service and Chauffeur Service and we guarantee you the highest quality, professionality and flexibility. Trust our experience and take advantage of the power of our exclusive company.